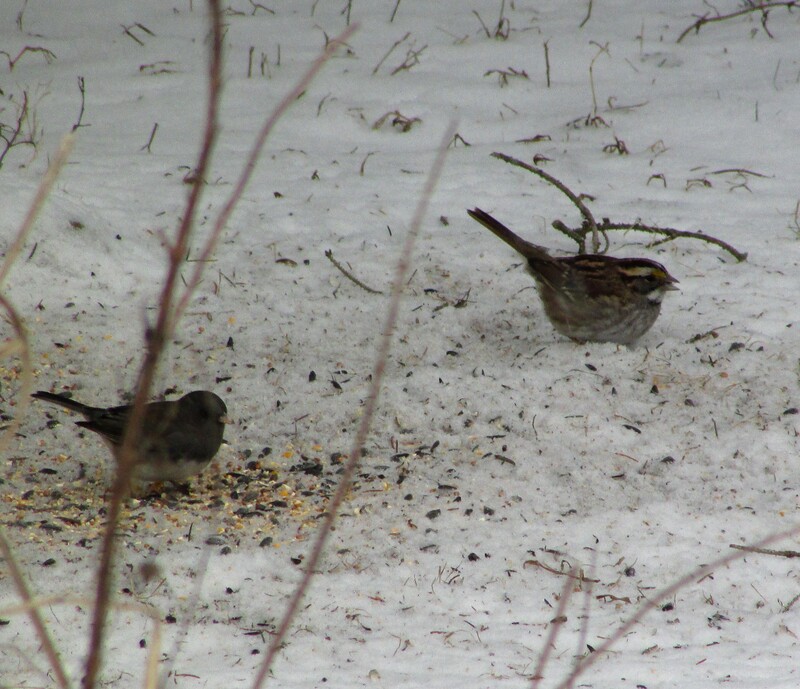 Very good article over at Cornell Lab of Ornithology about feeding the birds. I forgot about Groundhog Day. It’s always on the news here because the location is in Pennsylvania.